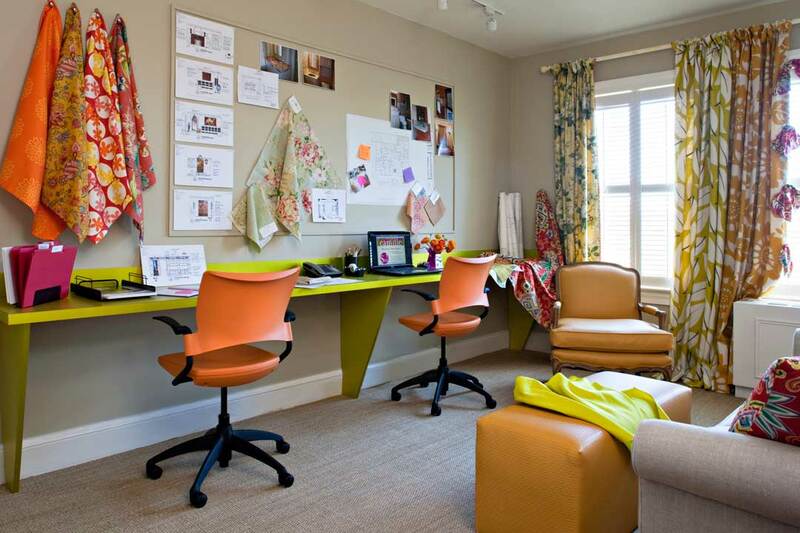 With Camille’s well-known sense of color, we offer Color Coordinating Service for $250 per space. The service includes initial consultation, color palette(s) with paint samples, and a paint schedule. Please contact us to discuss your project and our service detail. Camille Saum Interior Design, LLC © 2019.